Conversation with & clips of Ottawa's literary worlds of poetry, fiction, & storytelling. Nothing Without Us: an anthology by, for, and about people with disabilities is reaching the end of its Kickstarter fundraiser. 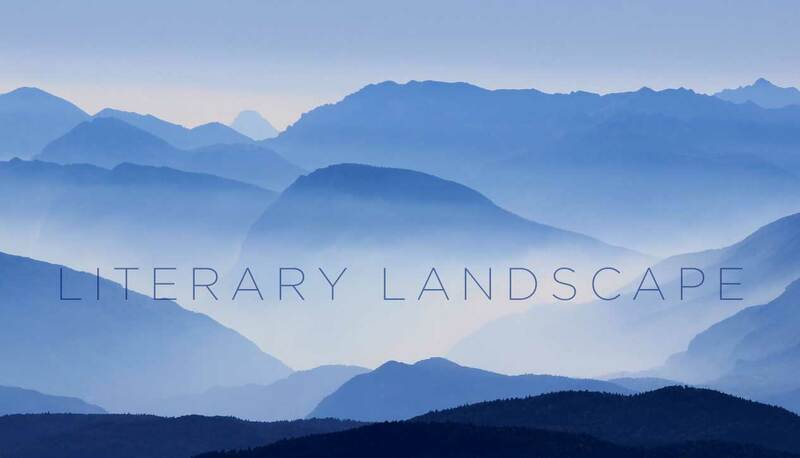 Literary Landscape has been running since 1997. It is currently hosted by Kate Hunt and Liam Burke. 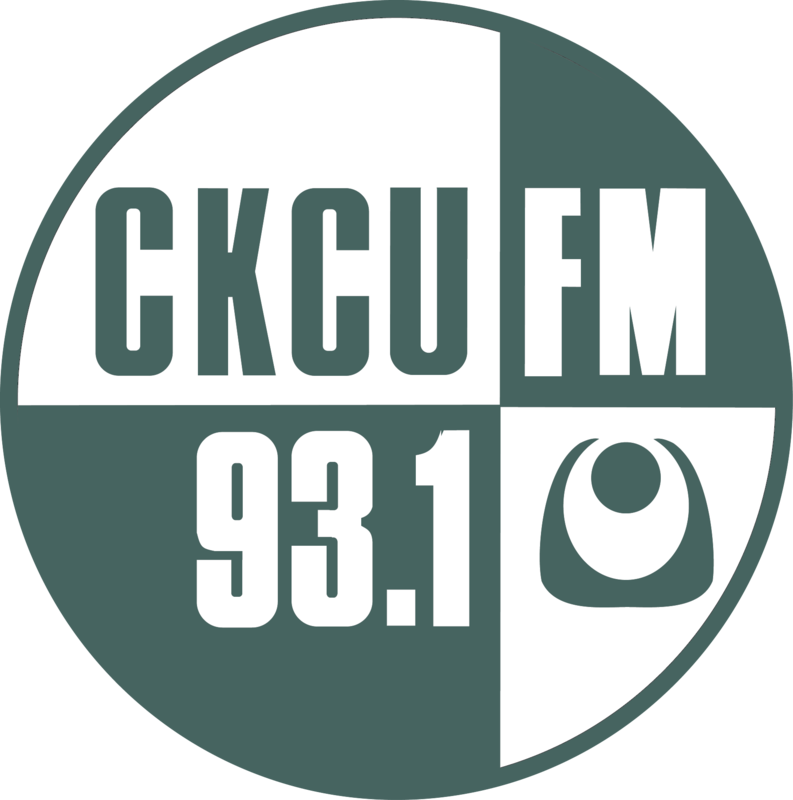 The half-hour show runs on Thursdays at 6:30 PM and can be heard at 93.1 in Ottawa or online at www.ckcufm.com. We take turns hosting and each of the hosts has a different bent to their show. For example, Kate generally (but not always) focuses on the performance of literature (with a side helping of SF/F and genre fiction) while Liam's guests include a variety of local poets. The content - and the hosting - varies a lot from week to week. Tune in and see what you get!